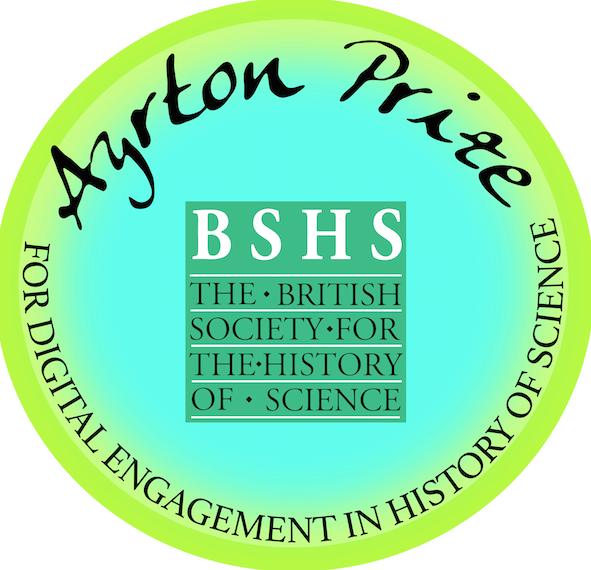 The Ayrton Prize recognises outstanding web projects and digital engagement in the history of science, technology and medicine. The prize name was chosen by members of the BSHS from a shortlist to recognize the major contributions of Hertha Ayrton (1854-1923) to numerous scientific fields, especially electrical engineering and mathematics, in the late nineteenth and early twentieth centuries. The shortlist of six entries was compiled by members of the BSHS’s Outreach and Education Committee and reflect the broad range of submissions. 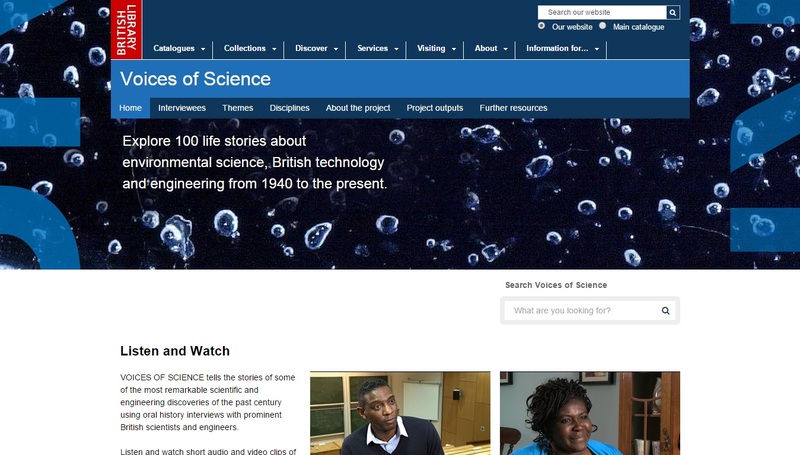 Following a vote by members of the BSHS we are delighted to announce that the winner of the 2015 Prize is Voices of Science, an innovative digital oral history of science project run by the British Library. Explore this amazing resource and our other shortlisted projects below. 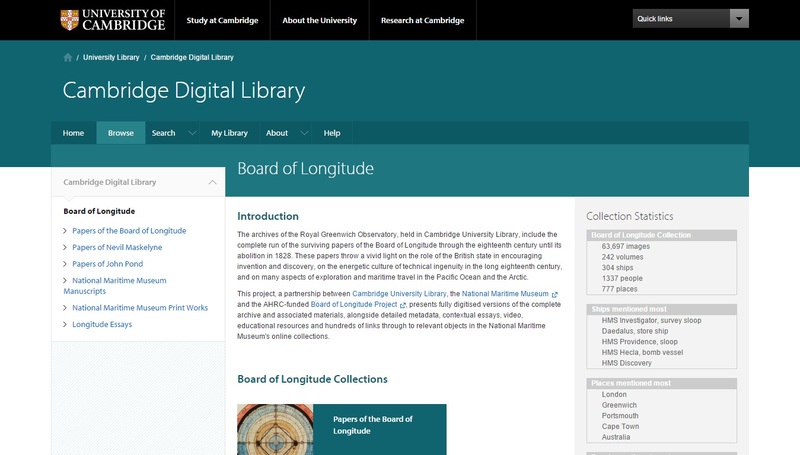 A digitised edition of the entire extant Board of Longitude archive as well as other papers at Cambridge University Library, together with associated manuscript and printed material from the National Maritime Museum and other archives, currently totalling nearly 64,000 digital images. Schools resources and archive stories give context and wider reach to this important and easy-to-use scholarly resource. This immersive, scrolling experience includes galleries, interactives and video that tell stories in the history of science based on digitised material from the Wellcome Library’s collections and archives. 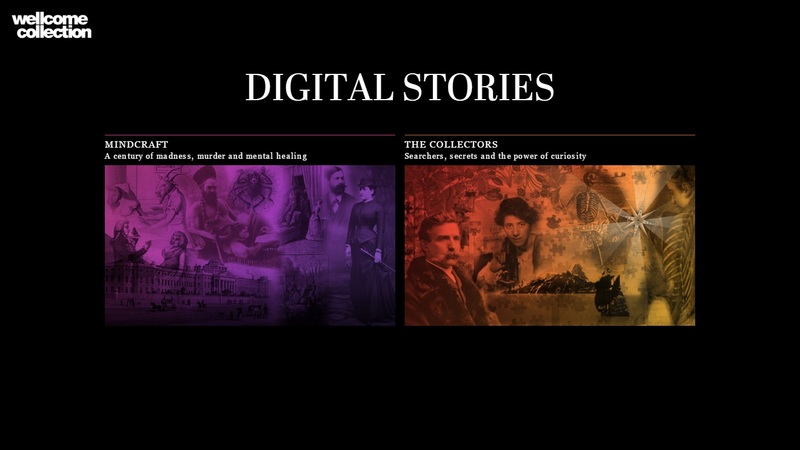 The two virtual exhibitions, ‘Mindcraft’ and ‘The Collectors’, provide journeys into mesmerism and scientific collection, integrating digital objects into storytelling in new ways. The text for this resource dates from the late fourteenth century, and describes an instrument for calculating the position of the planets. 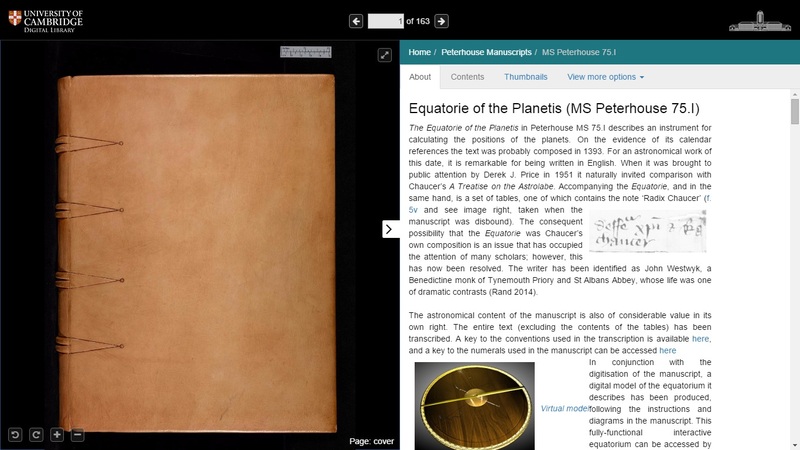 Accompanied by detailed explanatory notes, the resource includes an innovative virtual model, complete with instructions, which lets you use the equatorium just like a medieval scholar would have done. 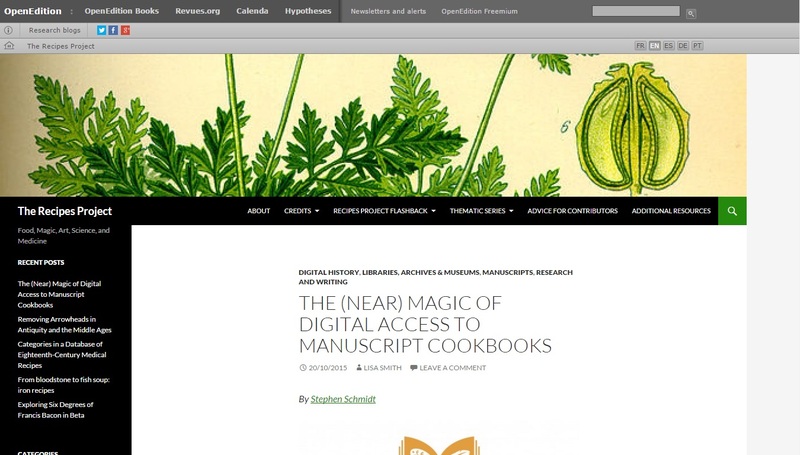 This innovative blog brings old recipes to life for academics, students and the general public. Posts include anything from Babylonian recipes on tablets to literary interpretations of Chinese recipes. Regular series, such as “First Monday Library Chat”, are supplemented with special issues. The fascinating content has been put together on a limited budget and has the potential to engage a wide range of audiences. Crowdsourcing information about historical documents from the history of science is a new approach to engaging public audiences. 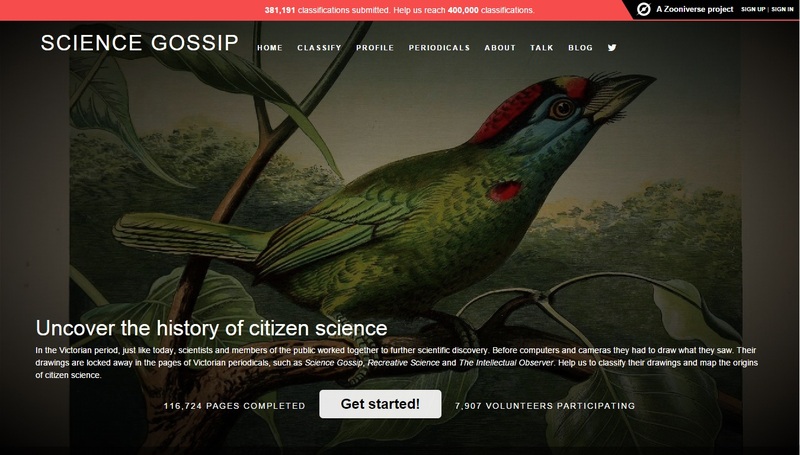 This site is a citizen science platform that invites participants to tag illustrations from a series of Victorian natural history periodicals, generating a rich and interactive history of science resource. This site presents a curated selection of audio and video clips selected from more than 100 interviews with scientists and engineers, as well as photographs and biographical information. Full interview transcripts are also available, allowing researchers and members of the public to get a first-hand insight into the lives of notable scientists from a range of disciplines.